Get a complete landscaping tool with this split boom unit. 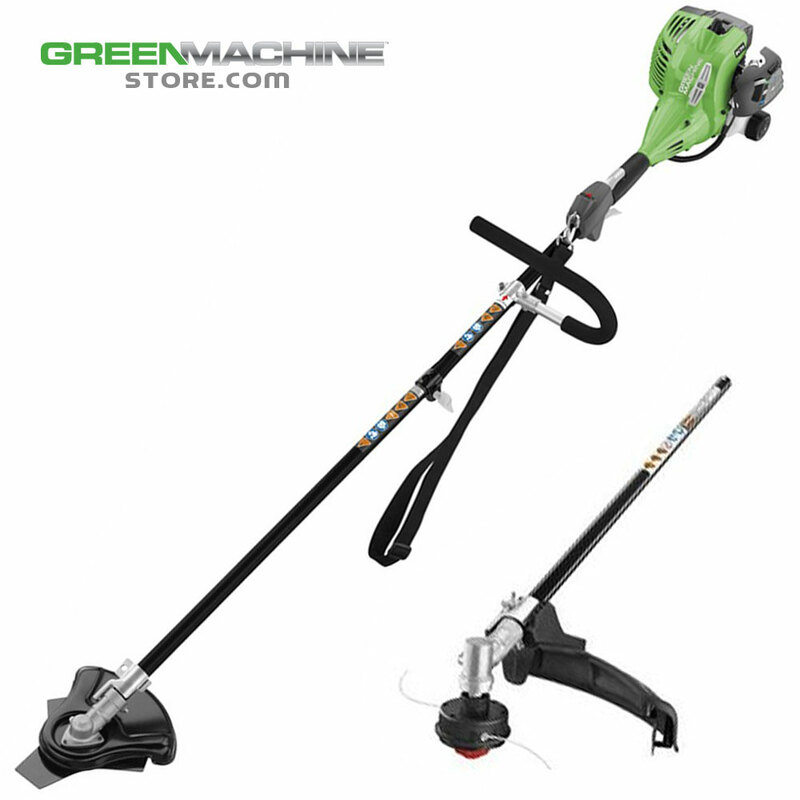 Kit Includes the power base, a 9" Tri-Arc Blade head to power through grass, weeds and light brush as well as a Dual Line Trimmer Head w. 095 Line that can trim a 18" path. Add an optional Pruner with chain saw head, Hedge trimmer attachment or an Edger head and convert your unit into a complete landscaping solution. Powerful, versatile and economical!